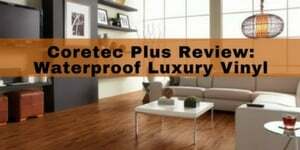 Water popping hardwood floors – What is it, what are the advantages and when does it make sense? Water popping is a process that opens the pores in hardwood flooring for more consistent stain penetration. It involves adding water to the wood before applying the stain. 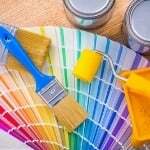 It will make the stain/color look more even and can allow you to go a bit darker and deeper with very dark stains (such as ebony, jacobean and dark walnut). Water popping is sometimes called “grain popping” or “popping the grain” or “raising the grain.” In actuality, it doesn’t really pop the grain. Rather it opens the pores for the non-grain part so that the color is darker and closer to the color of the graining. 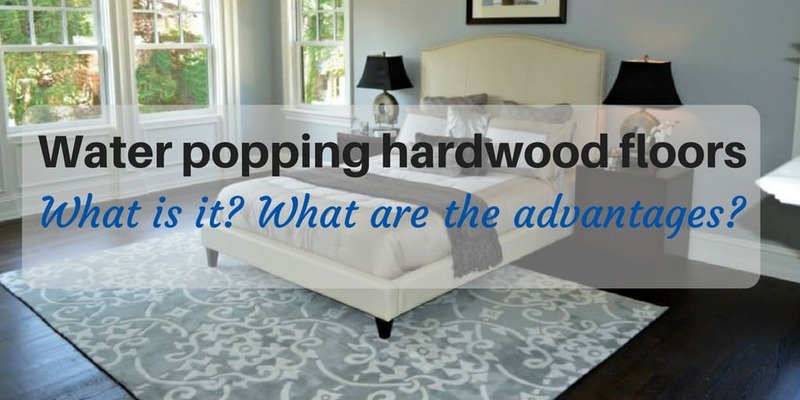 What are the advantages of doing a water pop on hardwood flooring? 1. It will give you a more consistent stain color across the whole floor. 2. It gives you a more professional look and blends in sanding marks. 3. It will give you a darker, richer and more vibrant look. It works especially well on dark floors and allows you to achieve an even darker color than ebony (or an ebony mix). 4. 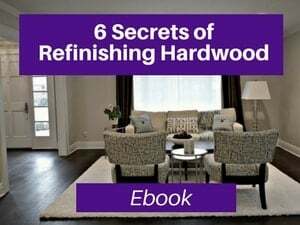 By raising the wood fibers, the stain and finish penetrate a bit deeper, and this results in a slightly stronger finish as well. You should always test the water pop (vs. non water pop) on your own wood as the colors will look different (usually darker). 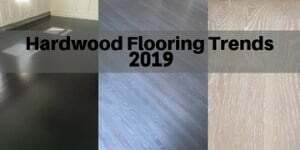 It’s always best to test on your floor (rather than a sample) both to get a more realistic look and also to see the impact on several different boards. Wood is a natural material and contains many cells that can absorb and release water. In a living tree, these cells fit together like thin pipe or straws (called xylem) and these transport the water and nutrients throughout the plant. After the trees are harvested, the lumber is moist. Then, it’s kiln dried to remove the excess moisture. However, the structure of the wood remains in tact. And, long after the wood is cut (even 100 + years later), the wood cells continue to absorb and release moisture from the environment (e.g. 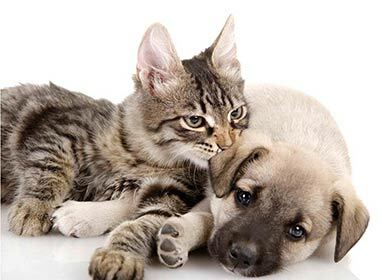 humidity in the room, water leaks/floods, ground water, pet accidents, etc.). How does the water popping help the staining process? During the sanding process, the hardwood goes from being very coarse to rather smooth. It’s usually done in 3 passes (you can read more about the sanding process and how long it takes here). But, during the sanding process, the grains of the wood get closes (as sawdust becomes trapped in some of the pores. It makes the wood denser and less porous. Because of this, the stain isn’t absorbed as deeply into the wood. And, this is where the water popping comes in and helps. 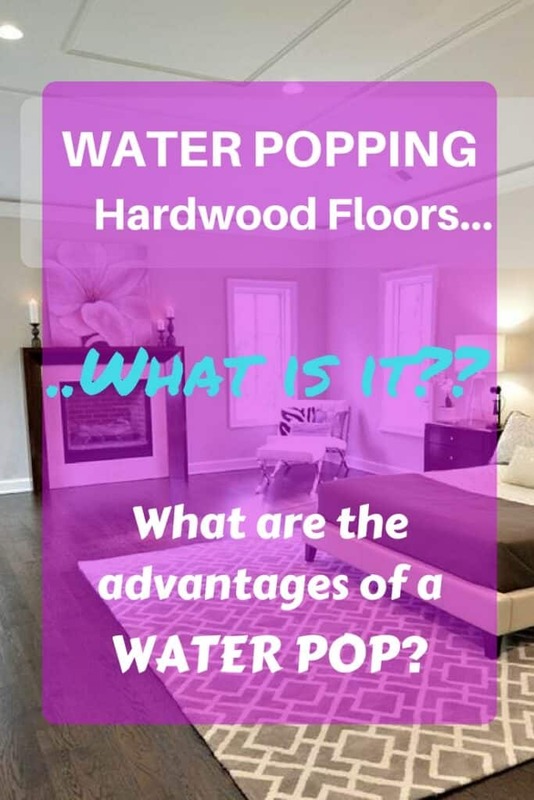 How do you do a water pop on hardwood floors? What is the process? When you add water to the bare wood floors (before staining them), it dilates the pores. This allows the stain to penetrate deeper. Note: If you have well water or live in an area of the country with higher chlorine levels in the water, you are safer using purified water. Contaminants can react to the wood and/or the stain. By doing this, it raises the wood fibers allowing the stain to penetrate more evenly. It results in a more professional look and tends to reduce the appearance of sanding and chatter marks. It’s critical to use the precise amount of water. If you use too much, it can cause the wood to swell. It’s also important to evenly spread the water across the surface. 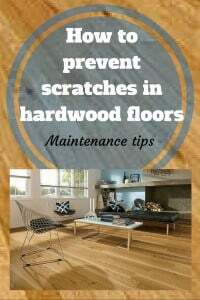 If it’s uneven, it will make the wood look blotchy in some areas. To reduce this risk, most flooring professionals often use a T-bar. The T-bar has rubber at the end (similar to a window squeegee). This helps you spread and distribute the water more evenly (and faster). 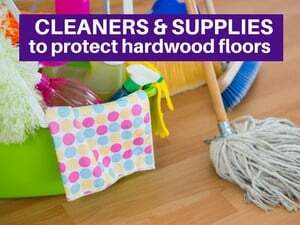 Note: There are multiple ways to do this including using a bucket and lamb’s wool (or even rags), some use a mop and some use a chemical sprayer to mist the floors. Our crew typically uses the bucket method as it is more accurate (as you are closer to the floor). Then, you allow the floors to dry – generally 1-4 hours (more may be needed if it’s humid). 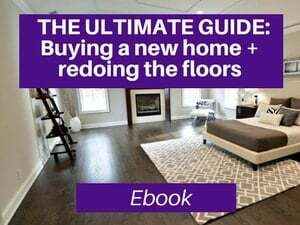 It’s okay if you apply the stain on the floors the following day (or even a few days later…as long as nothing happens to the floors to cause the floors to close up e.g. walking on floors, putting drop clothes or furniture on floors). But, generally it’s best to add the stain the same or next day (pending on time of day…as you want to add of the stain at the same time). The floor will be rough and gritty at this point (it will no longer be smooth like it was prior to the water pop application. You want to make sure this grittiness is consistent throughout the floor. 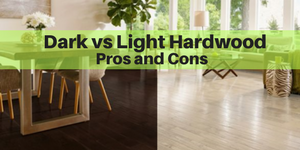 If there are some smooth areas (or extra rough areas), it probably means that you did not apply the water evenly (or perhaps that the floor wasn’t sanded properly. From there, you sand and refinish as you normally would. Be sure that you have at least 3 coats of poly. You will need this as the water pop makes the wood a bit rougher. The additional coat of poly + the extra buffing before that coat will smooth out the floor. (You really should be doing 3 coats of poly, anyway). Note: Water popping is generally not recommended for use with water borne poly (which is thinner than oil based poly). As I mentioned, the water popping process makes the wood rougher so the water borne poly may not coat it enough. While I don’t recommend doing a water pop with water polyurethane, if you do, plan to do at least 4 coats water borne poly (and you may even need a 5th). When would you use water pop? Generally, you would do a water pop on an OAK floor when you are staining it. 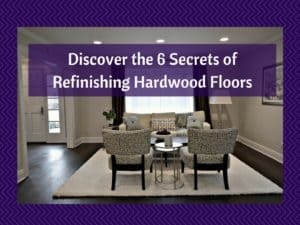 It is especially recommended for those looking to do dark hardwood floors and go as dark as possible (as the water pop will allow more stain to be absorbed and hence a darker color). The drawbacks to doing a water pop are first and foremost, it costs more. 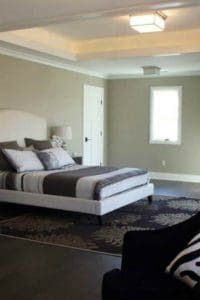 Second, it can add some extra time to project (often, it may add a day) and third, this is generally not a good do-it-yourself job (nor a good job for non flooring specialists such as handymen, general contractors, etc.). 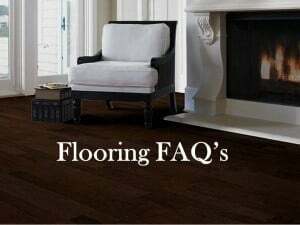 Note: Sanding in general should be done by flooring professionals, and almost every job that we’ve been asked to inspect or that had a problem with it was not done by a professional. So, if you are trying sanding for the first time, do NOT attempt this. And, be weary to ask a non-expert to do this. 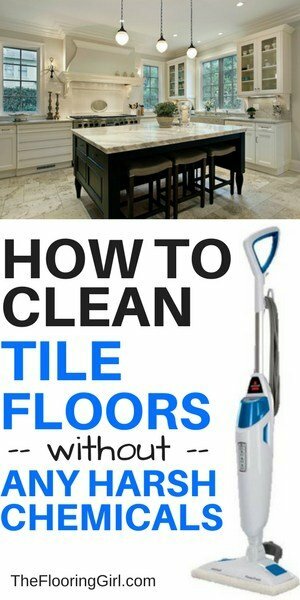 They may make your floors worse. When should you avoid water popping? Natural – A water pop will be pointless if you are doing natural, regardless of species. The purpose of the water pop is to even out the stain. Non oak species – A water pop won’t work on most woods that aren’t oak. Avoid using a water pop for Brazilian Cherry/Mahogany, Pines, Maple/birch, hickory or ash. Ironically, in some of these woods, it can make the stain even more blotchy. 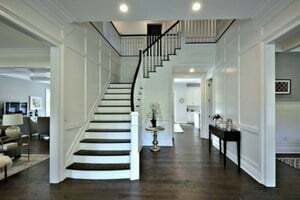 Gray (or white wash) – While a water pop may be tempting to do on gray (or white washed floors), especially as many contractors are having difficulty with gray (see my article: Refinishing hardwood gray for advice on how to do this right). You should be mixing ebony and white, and if you need a more opaque look, substitute true black for ebony (so mix true black and white). There seems to be some confusion out there about using water pop on species other than oak. In general, oak sands and accepts stains very easily. Due to the pore structure, water pop enhances the stain absorption. But there are many other woods that are more challenging to sand and stain (for various reasons) and the stains can turn out blotchy. The most noticeable of these are maple and birch. But, also hickory, ash and various pines (including Douglas fir) can absorb stain unevenly. To help with these species, you would use a conditioner. A conditioner CLOSES the pores. It’s the OPPOSITE effect of a water pop. This reduces the blotchiness in those woods. If you did a water pop on any of these species, it would open up the pores more and cause the stain to be even more blotchy (not less blotchy). So, I’d recommend a water pop for oak (either red oak or white oak) and conditioner for maple, birch, pines, Douglas Fir, hickory or ash (if you are doing a stain). If you are going natural, then neither use a conditioner nor a water pop. What are the risks with a hardwood water pop? 1. 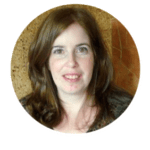 Uneven application – This could make the floors blotchy (using a professional who specializes in this will help avoid this risk). 2. Staining before the floor has properly dried – Again, a professional will know how to avoid this. 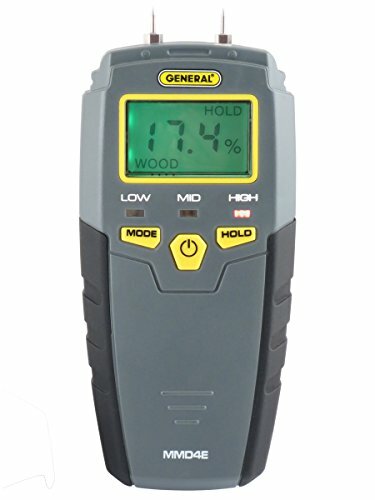 You can also test with a moisture meter. Here’s a link to an expensive and well rated one on Amazon. So water popping is a great solution when are refinishing dark hardwood floors and want a darker, deeper, richer and more consistent look. 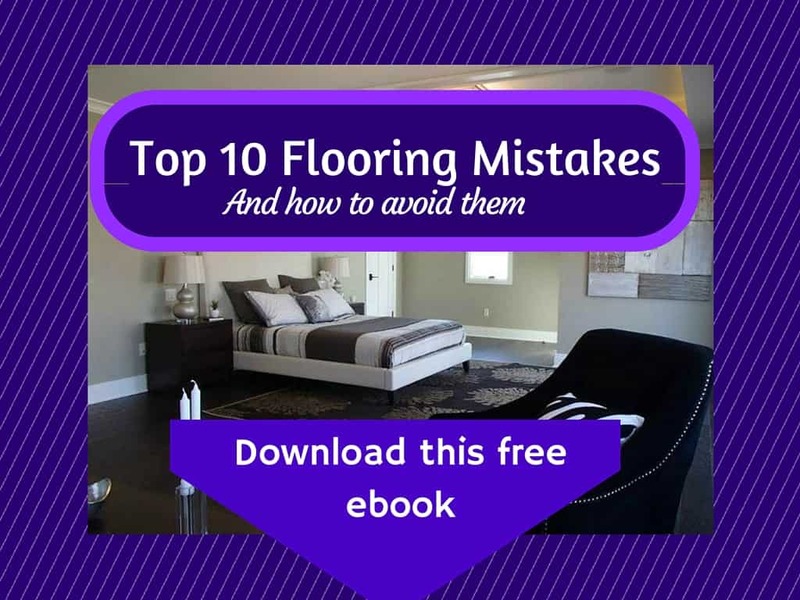 I’d strongly recommend that you hire a professional for this (as it’s easy to have a misstep…and if you do, you will need to start from scratch and resand the floors. You always want to test the look with the water pop (do the stain with and without the water pop) as it will give you a different color/look, and you want to make sure you like it (especially since you’ll be paying extra for this step). It may influence which stain color you select, as well as whether or not you do it. Soon, I’m hoping to post some comparison pictures. I’m not sure if they will come out well on camera (seeing it live and on your floors is always best anyway). 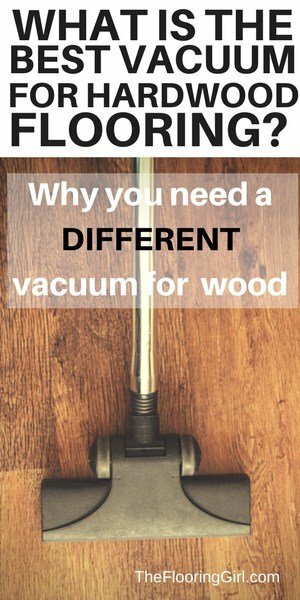 I hope that answers your questions about water popping hardwood. Feel free to leave any question or comments in the comment section below. 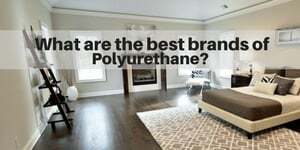 What are the best polyurethane brands? 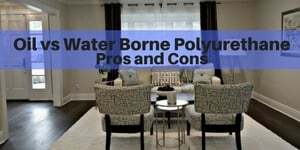 Oil vs water polyurethane – Which is better? So you do not recommend water popping a light, maple floor to stain it milk chocolate brown (like jacobean)? NOOOOO!!!! You do NOT water pop maple…it will have the exact opposite effect you are looking for. Instead, you need to use a conditioner. Looking to do a light stain on red oak floors. Can you recommend something that won’t turn out pink? This is in a basement and hoping not to have to go dark. Also – if have to go dark – what color would you say is best to cover any hints of red? Thanks!! Yes, if you go dark, that will cover the reddish/pinkish. I’d say special walnut (which is a mid brown) is dark enough to fully cover any pink. I hate the grainy look of oak. will water popping make the grain less noticeable? thank you! Victoria – Usually it does. However, a better way to reduce the graining is to go very dark (or else very light). How should the floor feel when the floors are stained and sealed after water popping? Very smooth or slightly rough? The floors can feel a bit rougher as you may feel the graining more. If the floors feel rough, it may need an extra screening and another coat of poly. This often happens if you only do 2 coats of poly. It can also happen if your floors are very old.